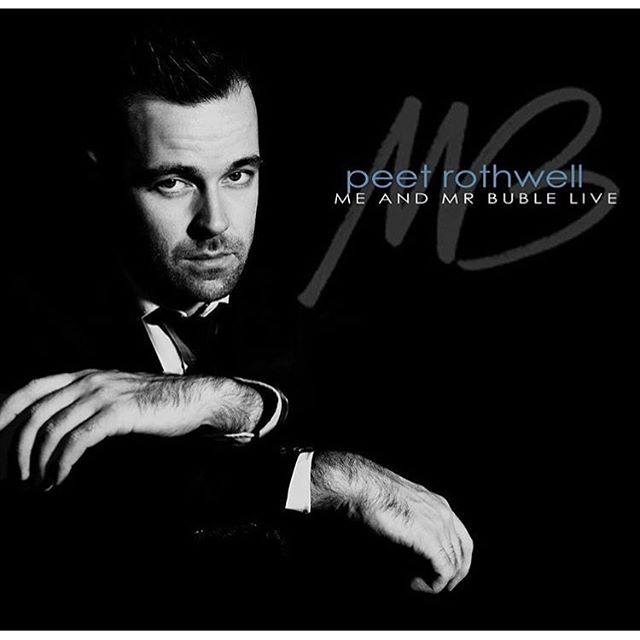 Peet Rothwell as Michael Buble! A real class act; our Michael Buble tribute act is not to be missed! Booking of tables essential in advance so contact us via the company link on this page.